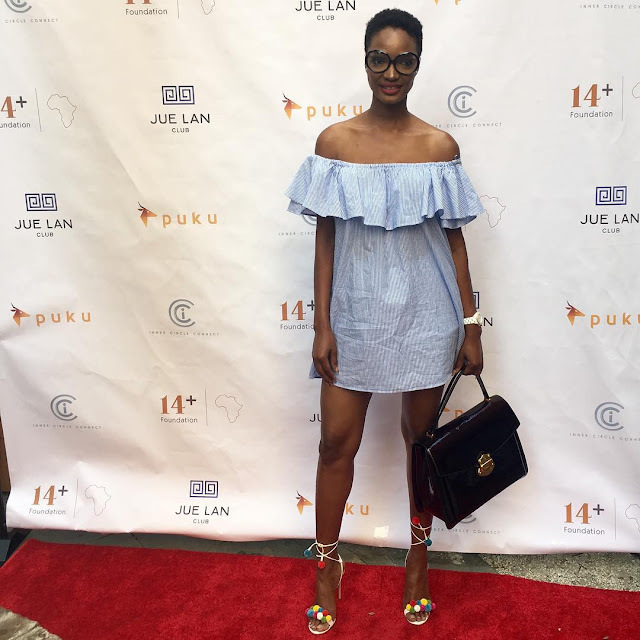 Home / casual outfit / casual wear / chic / dress with sneakers / Fashion / Millen Magese / Street style / STYLE / women fashion / women style / THE "IT" CASUAL CHIC STYLE FROM MILLEN MAGESE TO COPY RIGHT NOW. 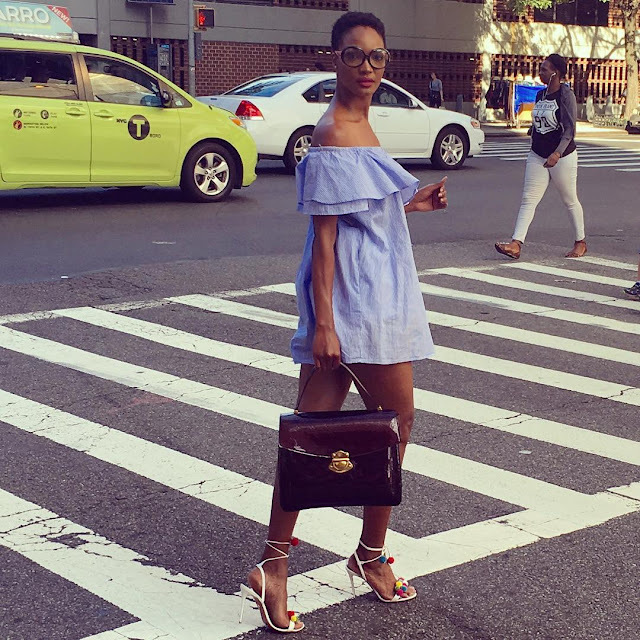 THE "IT" CASUAL CHIC STYLE FROM MILLEN MAGESE TO COPY RIGHT NOW. Sometimes keeping it simple is the best thing you can go for on a nice casual day, If you don't want too much complications, just go for one of Millen's chic styles, believe she has got plenty to offer, you even get to see her doing har cat walks in slow-mo. Just like Millen choose one of your pretty chic dresses and pair it up na sneakers au your favourite pair of heels. Short dress with sneakers and a little handbag..without forgetting the cool sunnies. A pretty off-the-shoulder ruffle dress wearing it with cute ankle strap sandals and a black hand bag..plus nerdy glasses.